Hi, my name is Alexey. 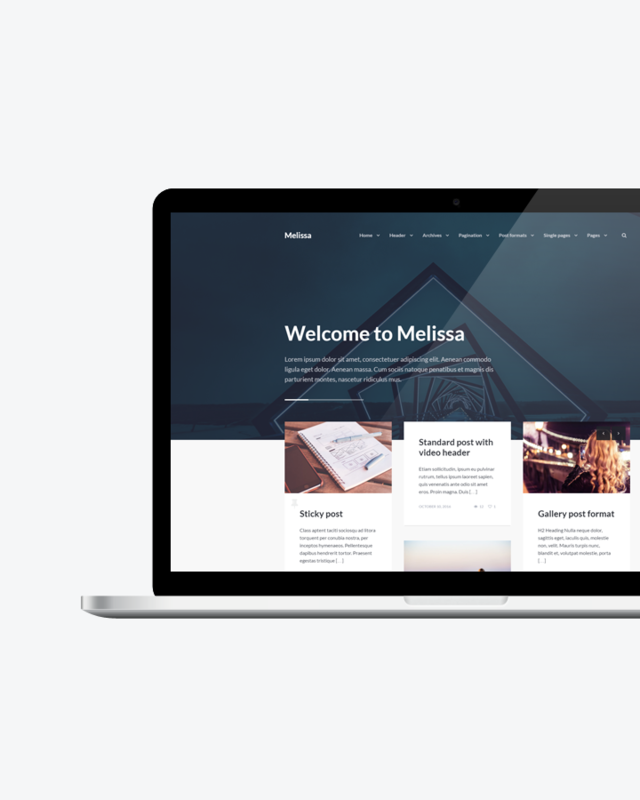 I develop premium WordPress themes for ThemeForest, and I really love to do it! I make easy to use, clean and elegant themes, and at the same time I try to make them functional and customizable. 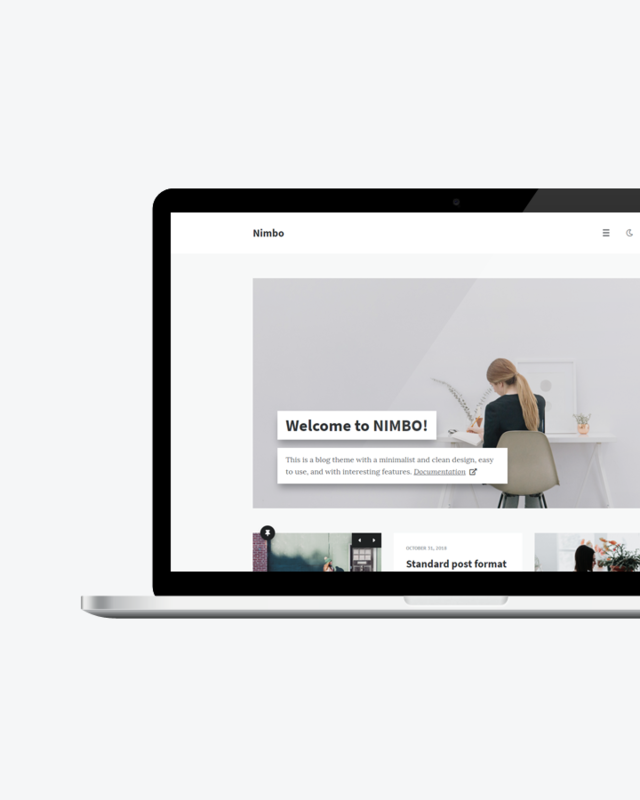 This theme is just perfect for any blog or other websites. The quality is top and to configure is so easy. I hope you will bring more beautiful themes like this. 5 stars!